Pedal parts for all pedals are generic. The early model pins are 8.5mm, and the newer pins are 11.5mm. last too long. 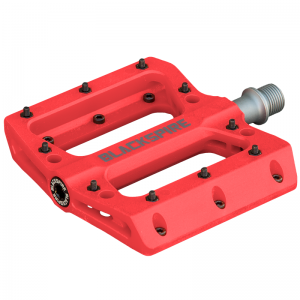 The newer model pedals have a thicker web to allow more thread interaction.